While we are gearing up for Bordeaux 2013, it is tempting to revisit two recent Bordeaux tastings as a reminder of how untouchable this region can be when it hits its stride. 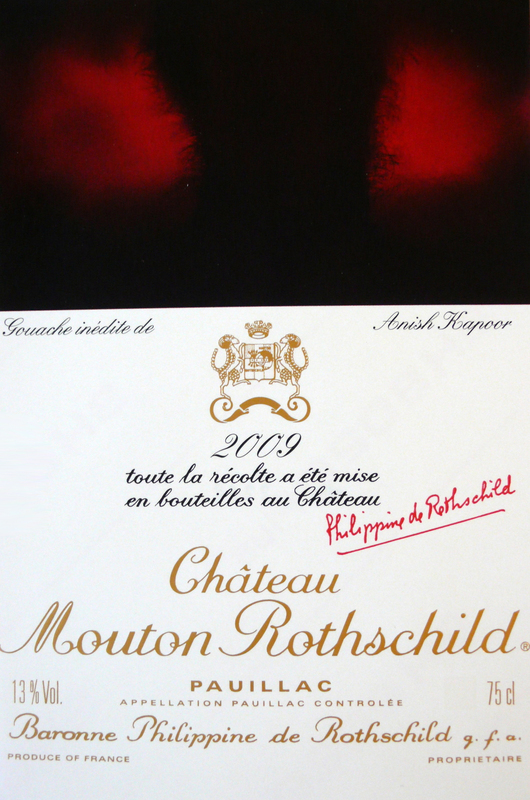 Both tastings were courtesy of the Institute of Masters of Wine; the first an exhaustive stock-take of the much hyped Bordeaux 2009 vintage, the second a vertical of the last decade of Mouton Rothschild. I know, it’s a tough life. This was trumpeted, first by Robert Parker, and then by everyone, as the Vintage of the Decade. Apart from 2005 obviously. And until 2010 came along. Well, what better way to form an objective opinion than to taste the whole magnum opus, without distractions, in the august setting of Vintners Hall. Aside from a laboratory with technicians in white coats and clipboards, this is as objective as it gets. Adjectives used to describe 2009 Bordeaux are ‘opulent’, ‘fruited’ and ‘decadent’ – delivered from certain quarters with a degree of derision, as if a wine that shows fruit is somehow not quite decent. By contrast, 2010 is deemed to be ‘classical’ (that most vacuous of descriptors), ‘structured’ and ‘built to age’. Now, I love the majesty of 2010, with its stern filigree tannins and backbone, but there is a promise of something racy and thrilling about 2009 – Thelonious Monk to 2010’s Louis Armstrong, it flies close to the edge. A lot has been written already about Bordeaux 2009, but in the light of our expectations of the impending 2013 vintage, it may be interesting to make some sort of comparison. Alcohol levels were on the high side in 2009, with the likes of Haut-Brion weighing in at a hefty 14.5% – not a problem we foresee this year. Tannins were naturally ripe in 2009 and there was a temptation to over-extract, or press the grapes a bit hard, whether for quantity or stylistic reasons. Some of the right bank “garagiste” producers are notable culprits here. By contrast, 2013 struggled to achieve physiological ripeness and it will be a foolhardy vigneron who flirts with over-extraction this year. Those who avoided the pitfalls of a bountiful vintage in 2009 have made some of the loveliest and most carefree clarets for many a year. At the top end, the highlight for me was Lafite, which seemed to soar above the other first growths (the absent Latour notwithstanding), its aristocratic poise and cedary cassis an understated masterclass of comme il faut. At the slightly less hallowed level, Kirwan was a lovely surprise, with some quintessential Margaux perfume and grainy, savoury structure. This was presented by the refreshingly open, artless technical director Philippe Dhalluin and moderated by Richard Bampfield MW, with insight from John Salvi and Mark Bingley MW. It consisted of the last decade of the Grand Vin, 2003 up to the pre-assemblage varietal building blocks of the 2013 blend. Of the nascent 2013 vintage, Dhalluin noted that there was a “huge hydric reserve” in the soil due to high winter and spring rainfall. Prolonged cool and wet weather during flowering caused coulure, especially in the Merlot. The summer was “very good”, particularly July and August, with some rain but – crucially – not enough sun and heat to evaporate the accumulated water reserves. 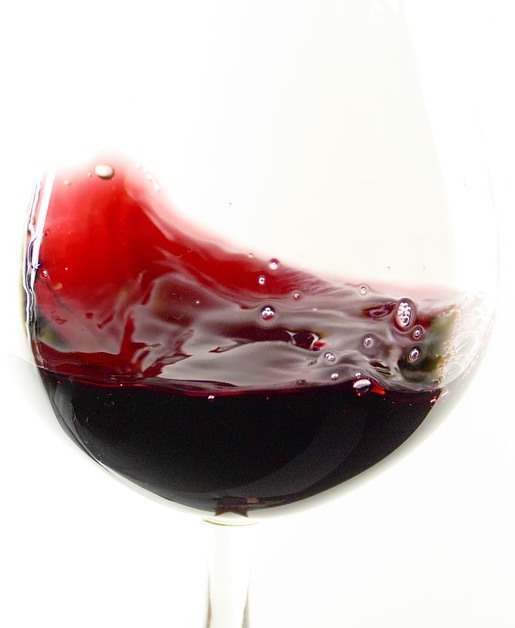 Dhalluin declared Cabernet Sauvignon the “winner”, whereas Merlot was “difficult to harvest”, with rain during the Merlot harvest and high humidity causing some rot. Picking started on 30 September – early due to the rot risk – and finished on 12 October. Given that Mouton had an impressive 695 sorters manning its tables in 2013, they were able to harvest 25 hectares per day. In a rain-sodden vintage such as this, such luxuries can make all the difference. Perhaps the most striking aspect of tasting a decade of vintages back-to-back was how each was a distillation of the vintage character of each year, almost to the point of caricature. Predictably enough, my favourite was 2005, with 2010 and 2009 close on its heels. Below are some outline tasting notes.